Times are changing. One of the notable changes in recent times is housing becoming more and more expensive. How can you adapt to this modern age where buying a house can basically make all your life-savings disappear into thin air? Well, this engineering graduate found the answer. 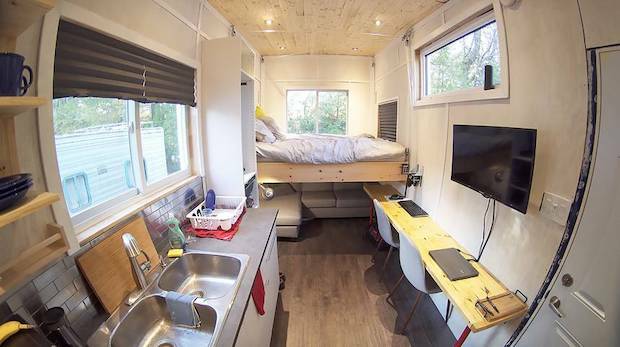 Tyler built his own tiny home using a trailer as his base for the design. 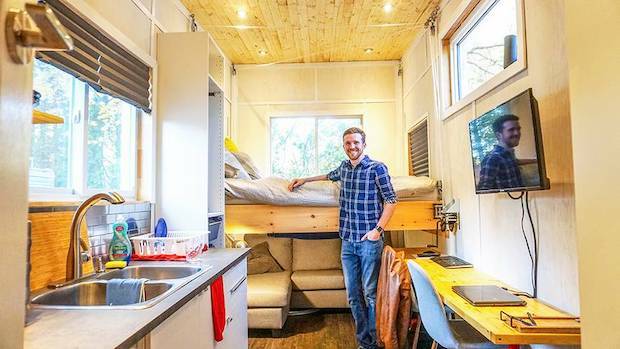 It’s 140 square feet in size, but he assures he already has everything he needs in that tiny living space. The main feature of this home is the hand-cranked elevator bed. 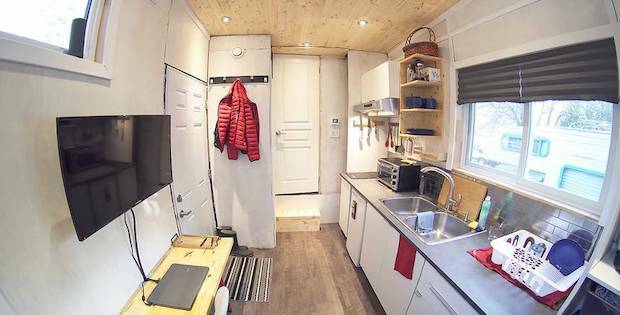 This smart design takes advantage of all the extra space tiny homes have above the floor. 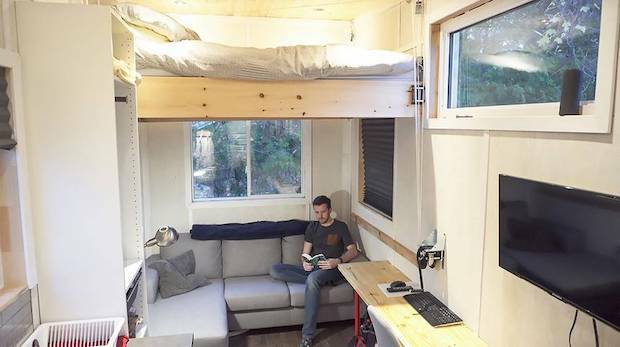 In fact, the elevator bed is just above the sitting area. All Tyler needs to do is raise the bed to use the sofa then lower the bed when it’s time to hit the hay. The best thing about his personal project? 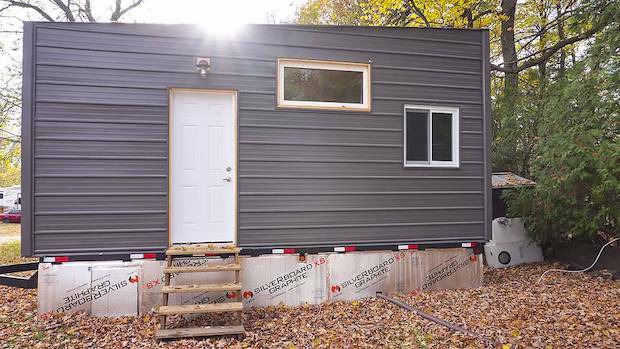 It only cost him $15,000 for the whole thing, with purchasing the trailer being the most expensive part of the project in his budget.